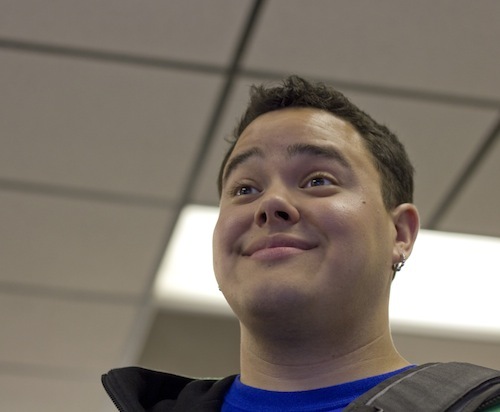 Meet the Team: Julian R.
Hey, Have You Seen Our iPhone App? You probably already know this, but we’re total geeks for time efficiency. Anything that can help streamline busy schedules, jumpstart productivity, and free up more time for the things we really want to do absolutely delights us. That’s why we dig our iPhone App so much. We all know TaskRabbit saves us time, but using it on the go? It’s like saving time squared. Or cubed. Or — you get the point. Okay, okay, so we have to say that — but give it a whirl and see how much time you save. Watch the video, then download the App by clicking on the bunny. 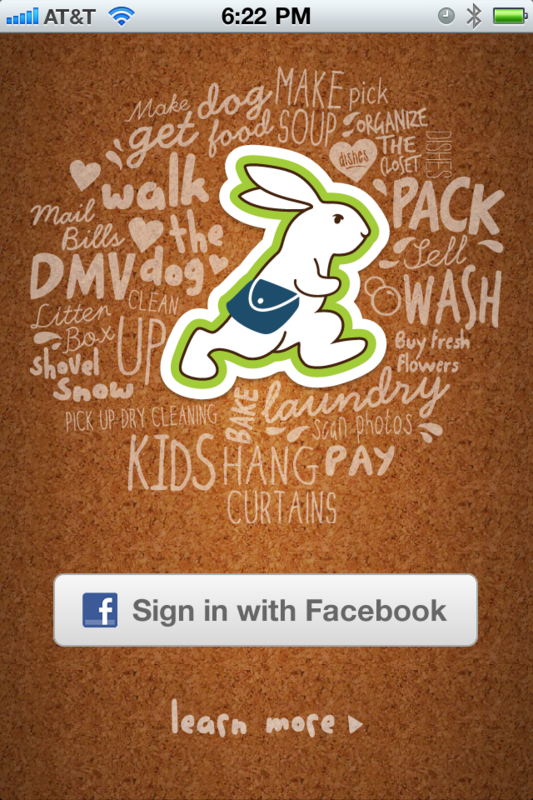 Introducing the Brand New TaskRabbit App for iPhone & iPod Touch!